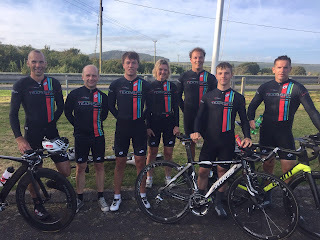 SpyVelo Bike & Coffee shop who sponsor race team TeamSpy hosted an inter club race on the Isle of Wight on Thurs 15th. 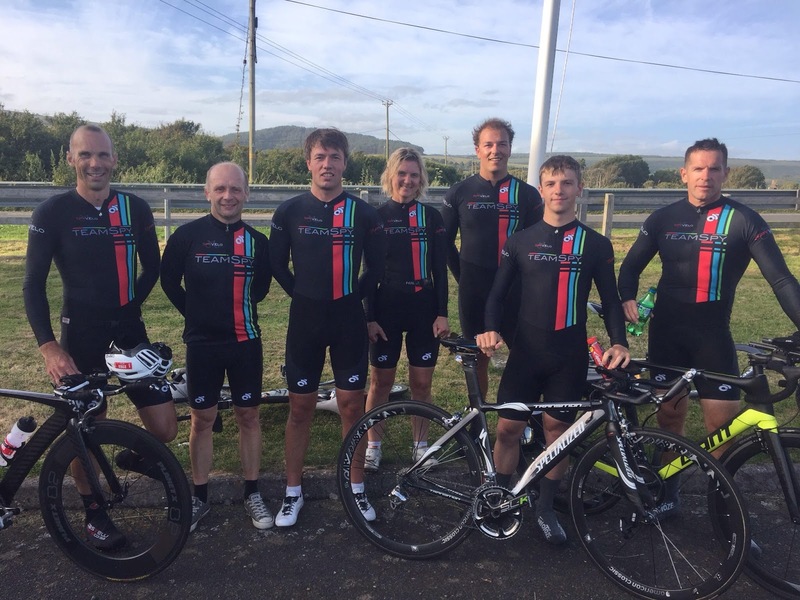 Five island clubs were invited and came to the start line for the first island based time trial this year. Wightlink/Wight MountainRT, TeamSpy, WightTri, West Wight Wheelers, and bike jockey CC all raced. Adam Holleyman (WLWM), Ian Hayden (WLWM) & Martin Piper (TeamSpy) took the 1st 3 slots, with Michelle Locke (Wight Tri) 1st lady home.